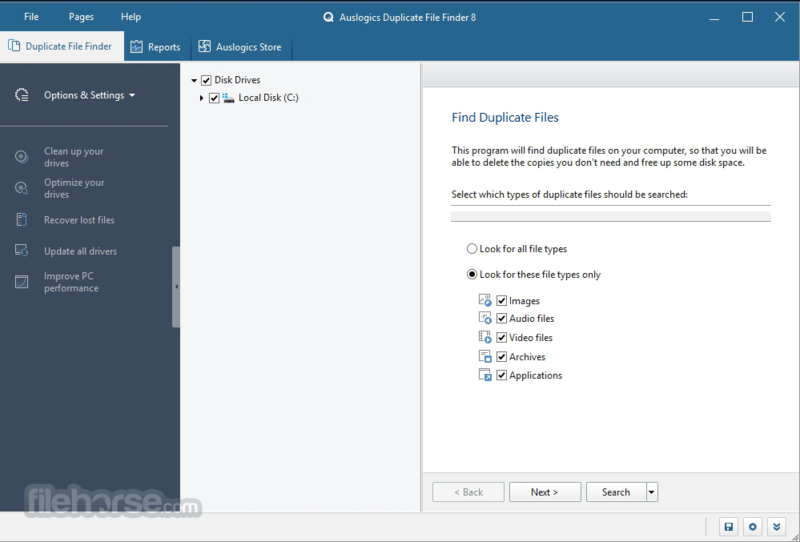 Auslogics Duplicate File Finder finds identical pictures, documents and any other files. It compares files not only by names, but by their content and significantly increases free space on your disk. It helps you to organize your media collections and reduces time needed to defragment your hard drive. 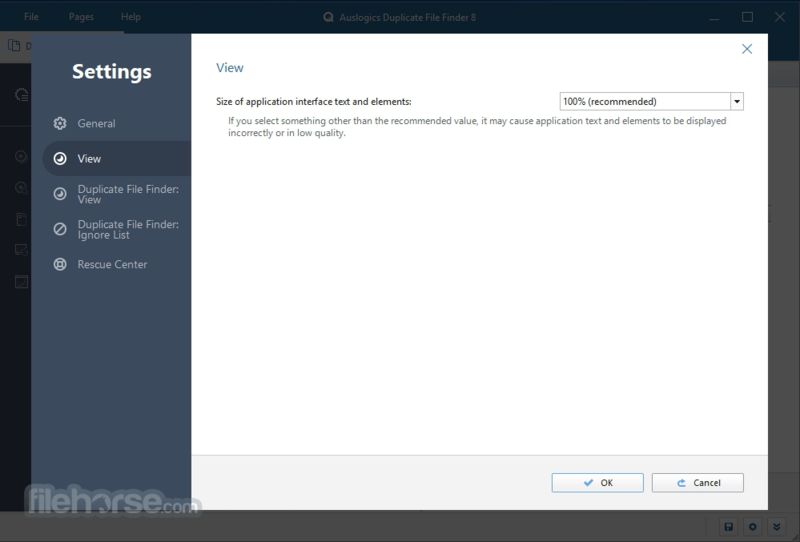 Download today Auslogics Duplicate File Finder, expert-recommended PC solution from Auslogics. Media files collections, such as music, video, images and photos, often become the primary source of identical files. If you have a music collection of several hundreds or even thousands mp3-files, you may want to sort them by deleting identical tracks. 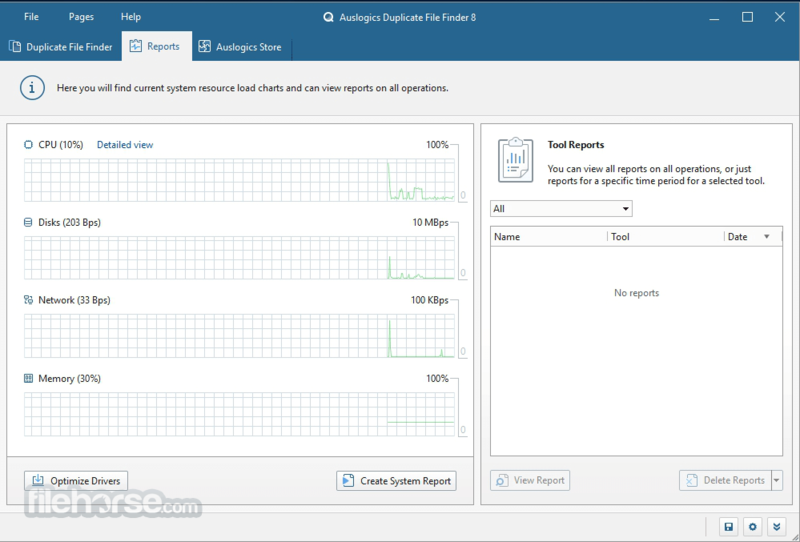 With Auslogics Duplicate File Finder you can organize your media files and increase free disk space needed to enlarge your collection.